Journey to Ouarzazate through the breathtaking countryside via Tizi N’Tichka pass (7,415ft), the highest pass in North Africa. Discover a remarkable area characterized by the magnificence and beauty of its various landscapes. 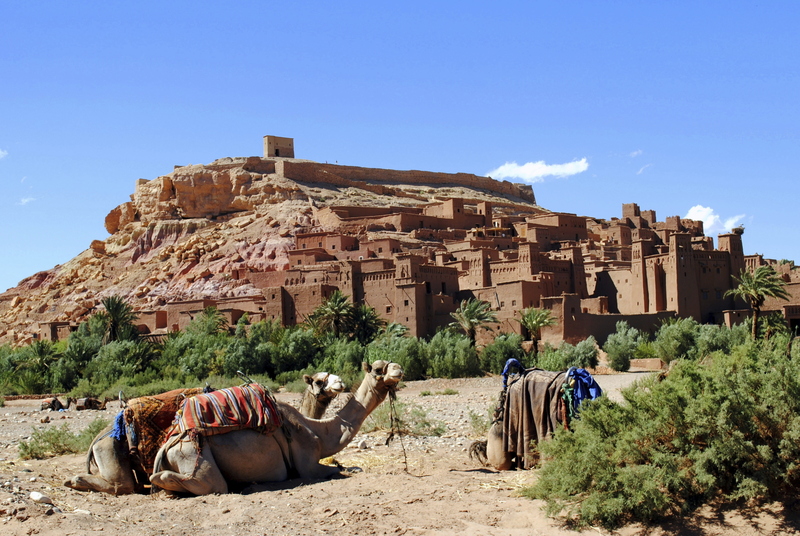 We will stop for a visit of the famous, fortified city of Ait Ben Haddou Kasbah. Classified as a UNESCO World Heritage Site, it has been the backdrop for many films. 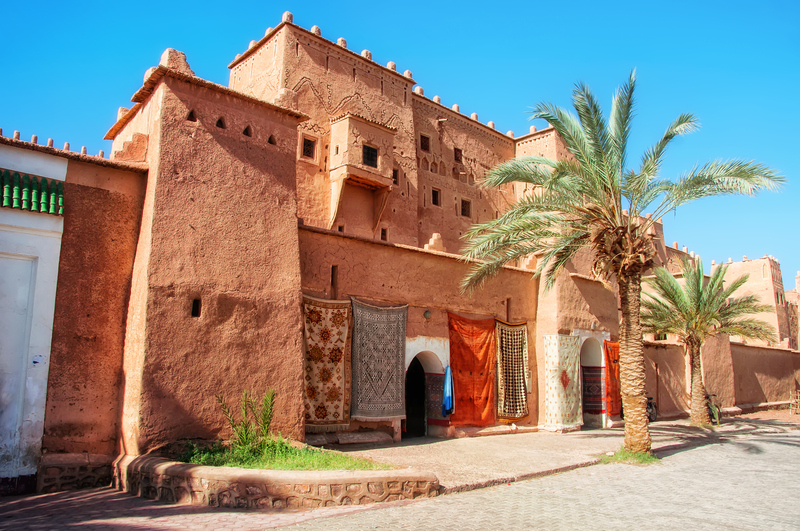 After eating lunch, we will enjoy a city tour of Ouarzazate, whose name is the Berber word for “no noise.”, then visit the Taourirt and Tiffoultoute Kasbahs which were the ancient residences of Glaoui (Old Pacha of Marrakech). Afterwards, we return to Marrakech.